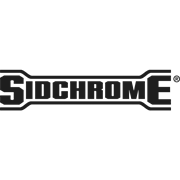 Store your tools safely and securely with this heavy duty, durable tool chest from Sidchrome. 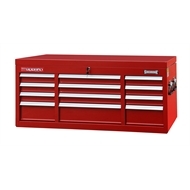 With 12 drawers, a wide frame and 200kg weight capacity, it is large enough to accommodate a huge range of tools. 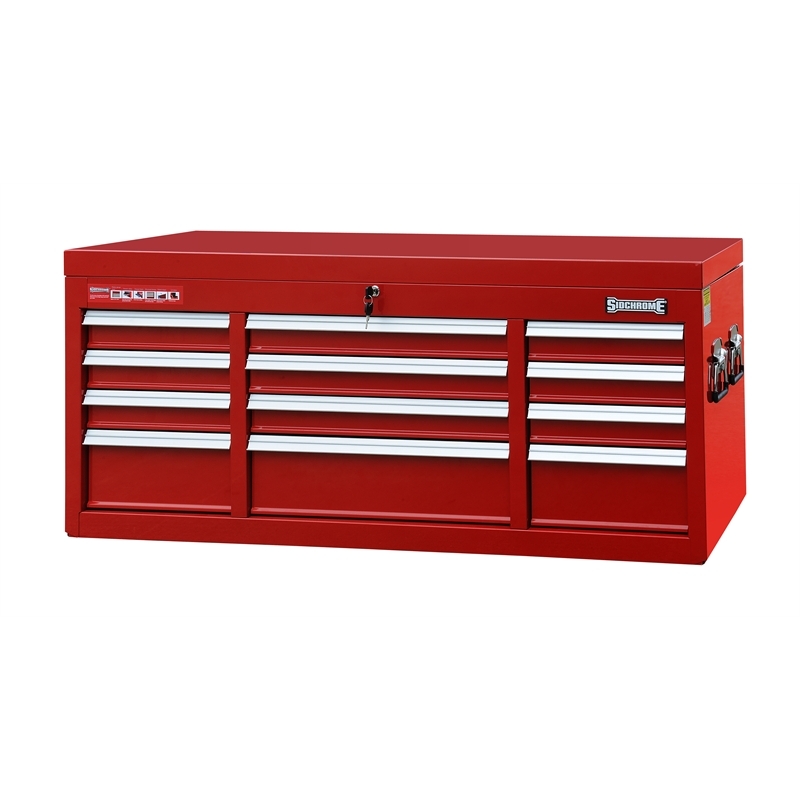 All drawers feature ball bearing, spring loaded slides for smooth action, and the gas lift struts on both sides of the lid ensure safe and easy access.